After the release of PIMGento2 API connector in October, Agence Dn’D is releasing its equivalent for Magento 1, PIMGento API. As we announced in our release article for PIMGento2 API, our team has been working since several month on the developing of PIMGento API for Magento 1. It was really important for us to provide to the numerous Magento 1 users this new connector, allowing you to import your Akeneo catalog in Magento by using Akeneo’s API. The principle of the connector stays the same : quickly, easily and freely import products from Akeneo onto Magento 1 shop. This new connector is meant to replace the historical version of PIMGento connector. Don’t hesitate to consult our PIMGento API migration guide. What are the main benefits of using API instead of transfering flat files ? On Akeneo’s side : No module installation is required, only the API user configuration is needed. 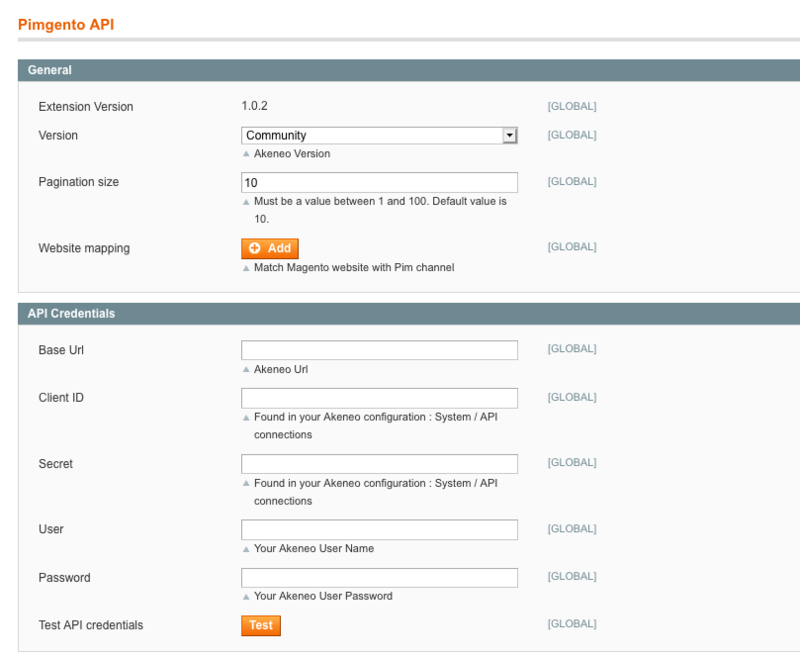 On Magento 1’s side : PIMGento API module’s installation on the platform is required. Once installed, the Akeneo API user’s configuration allows the link between the two tools. The module also has an « Advanced » mode that allows you to write your own API filter by Following the instructions contained in the Akeneo API documentation. 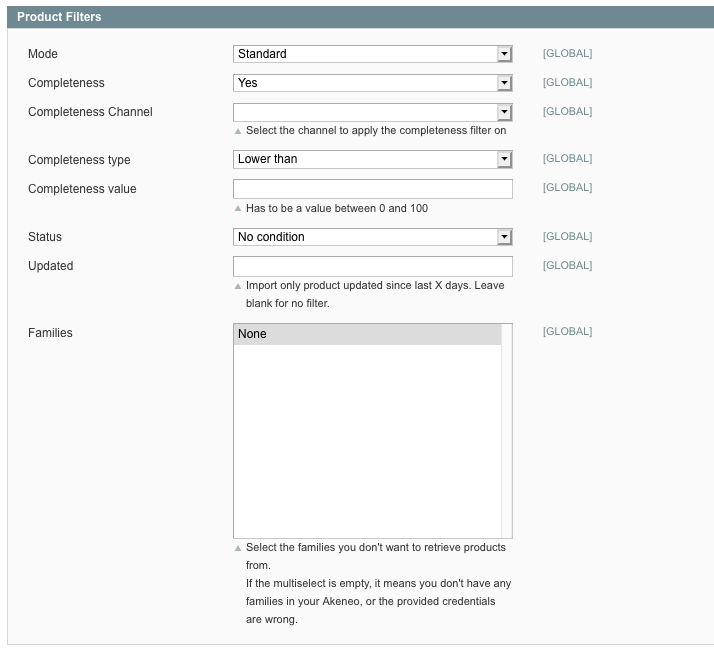 If you wish to acquire the complete process configuration, we invite you to consult PIMGento API module documentation. Let’s watch the PIMGento 1 API demonstration video now ! Interested by PIMGento API ? Ce contenu a été publié dans Non classé, PIM, Magento, Akeneo, par Thibault , et marqué avec Mettez-le en favori avec son permalien.